Many of our websites are built with and managed on the world-famous platform WordPress. Learn about this powerful platform. WordPress is the world’s most popular and favorite CMS (Content Management System) and blogging system. Websites built with a CMS, like WordPress, are easily updated through an administrative backend. WordPress focuses on stability and security. It is community-driven and easily extensible through thousands of plugins. The core WordPress software regularly updates to retain tight security. It is a mature and stable product that focuses on user experience and upholding web standards. WordPress is used by about 25% of all websites on the Internet. The WordPress system and fresh and easy to use. Blogging is made simple with WordPress. Whether you want a full-fledged blog or an ever-changing website, let Pioneer Media host and manage a WordPress website for you! WordPress is a platform that powers websites. It is highly customizable. The high-quality themes we install on top of WordPress are mobile-friendly and Retina-ready, meaning your images will appear HD on modern smartphones and displays. 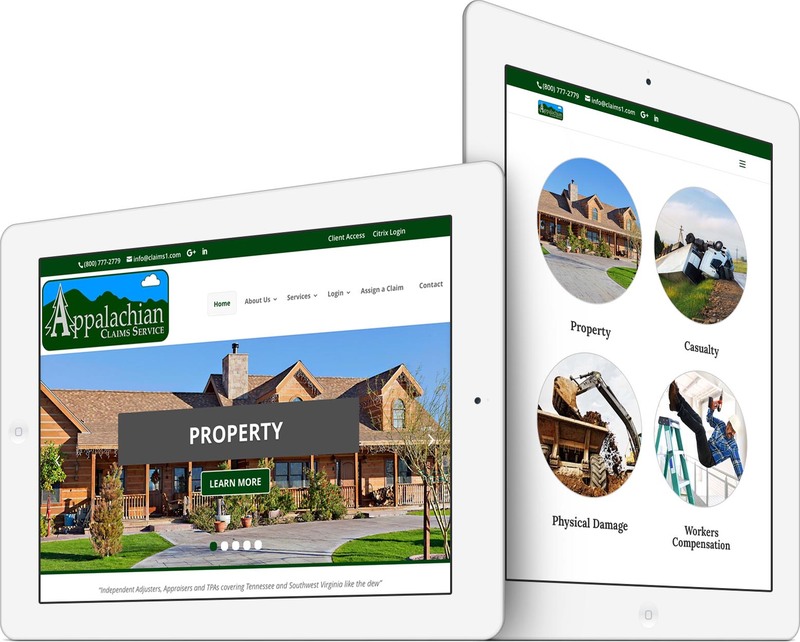 We ensure our WordPress websites look perfect on every device, from a desktop down to a smartphone.